easyJet has launched ‘Worldwide by easyJet’ which enables customers to book multisector journeys to connect their easyJet flight with other easyJet flights or a flight with one of their new partner airlines such as WestJet, Norwegian and Loganair as well as a number of European carriers. These new partners will open up 30 regional and long-haul destinations to easyJet’s network whilst they gain access to one of the biggest travel websites in Europe. In addition to this connectivity product, the new technology (enabled by Dohop) will enable customers to buy stand-alone tickets on behalf of its partner airlines via it’s website by the end of the year. One of the big benefits of being on a through ticket, rather than purchasing two separate tickets, is that should you miss you connecting flight due to the inbound flight being delayed, you will be transferred to the next available flight. Worldwide by easyJet is subject to a two-hour 30 minute minimum connection time, which, whilst it allows plenty of time to transfer between flights and/or terminals, it isn’t very competitive for customers looking to minimise their journey time. Comparative transfer propositions include British Airways 90 minute minimum transfer at Heathrow and just 45minutes for Lufthansa at Frankfurt. We reported earlier this year that Ryanair has launched a similar, smaller scale, service however with the inclusion of WestJet and Norwegian in easyJet’s proposition, this offers customers a significantly superior product. With around 200,000 customers already ‘self-connecting’ by booking two separate easyJet flights and the Gatwick Connect product themselves, this is an exciting development and one that will really enable easyJet to compete with the more traditional full-service airlines. 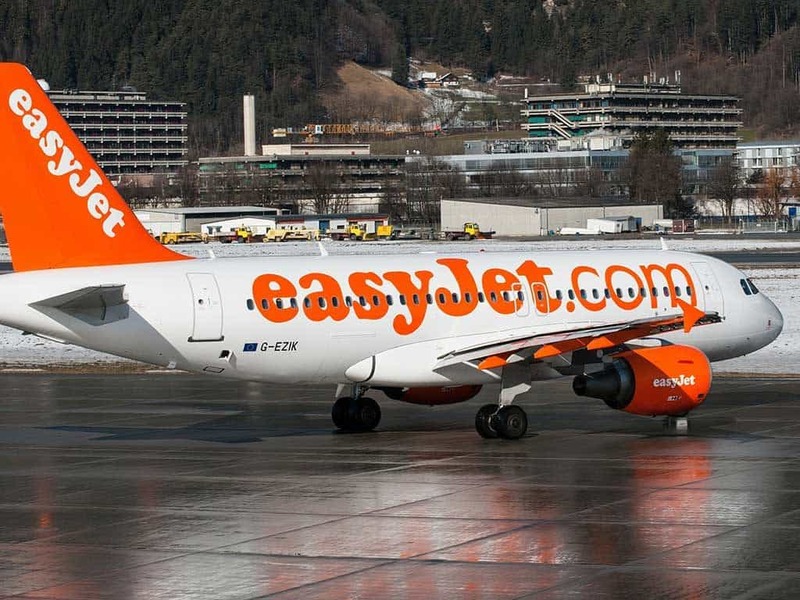 As well as WestJet and Norweigan and Loganair, easyJet has partnered with some European airlines to further broaden its network reach. French airline Corsair who flies from Paris to long haul destinations across Africa, the Caribbean and the Indian Ocean.